Adelante Engage offers "forward-ready" announcements from Mission Adelante for our partners. Mission Adelante and Adelante Thrift, in partnership with Samaritan's Feet, will be hosting a community event this Saturday, May 5th to inspire hope through the gift of shoes, the act of washing feet, and words of encouragement. They need 40+ volunteers who are willing to serve by washing feet and helping distribute shoes. 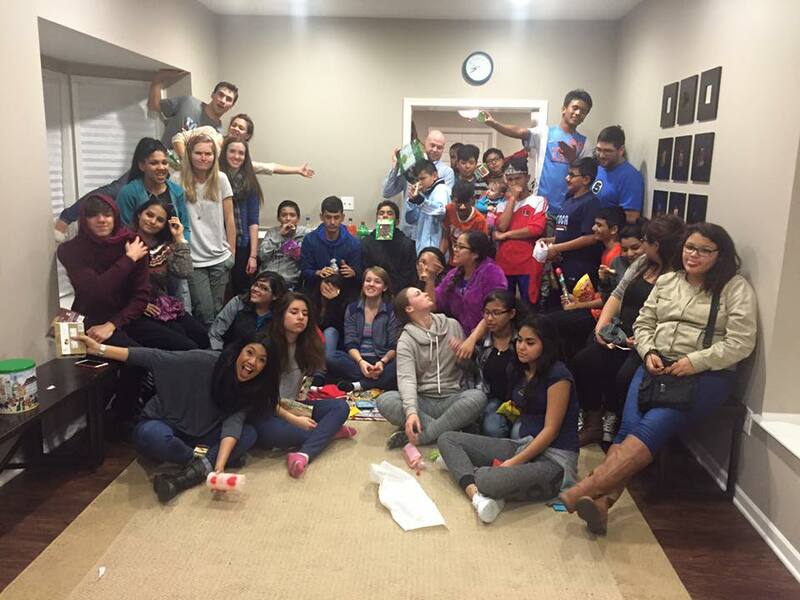 If you or your small group is interested in volunteering, please email Elena at elenam@missionadelante.org. Mission Adelante will be hosting a New Volunteer Orientation on Saturday, May 19, 2018 from 9:00 am to 1:00 pm. If you are interested in volunteering with kids programs, arts and music, or adult ESL, this is a great opportunity to jump in for their summer trimester (May 29th - August 2nd). Check out www.missionadelante.org/serve to learn more about Mission Adelante's programs and to fill out an interest form. Are you looking for a way to combine your love of the arts and disciple-making? 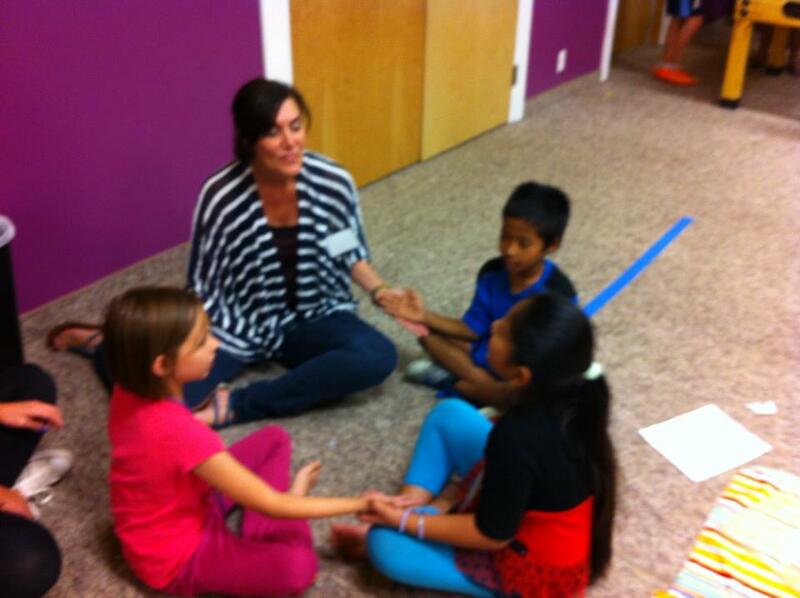 Mission Adelante's Arts Community is a great place to teach art or music and share Jesus with kids from the community. Visit www.missionadelante.org/arts for more information. Do you have a heart for kids? Mission Adelante's Refugee Kids Club is a dynamic and fun club program for kids ages 5-12 that introduces them to Jesus. For more information and how to get involved, visit www.missionadelante.org/kids. I bet you speak English! Many people in Mission Adelante's community don't and would like to learn. Mission Adelante offers ESL (English as a Second Language) classes and needs English-speaking volunteers to help. No Spanish necessary! Visit www.missionadelante.org/ESL for more information. Relationships: Great partnerships are built by pursuing healthy, personal relationships. Mutuality: Great partnerships are based on mutual service, respect, humility, and common interest. Communication: Great partnerships incorporate clear and consistent communication. Depth: Great partnerships seek multiple points of engagement to maximize synergies. Unleashed: Great partnerships foster bottom-up collaboration where permission is assumed. On-site: Donation drives to support Adelante Thrift and specific donation drives of books and backpacks to support the kids in our programs and community, provide an opportunity for volunteers to be involved from their home, office, organization, or church. 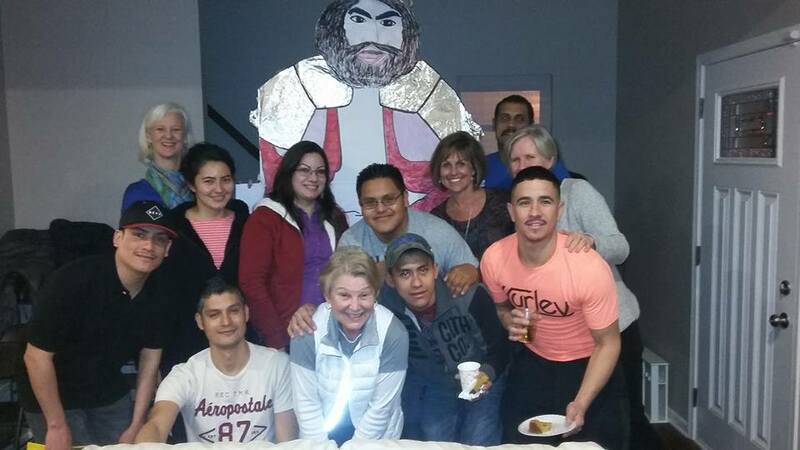 Toe-in-the-water: Adelante Thrift provides opportunities for groups or individuals to gain exposure to the mission field in their own backyard through serving on an occasional basis. In the same way groups and individuals that serve at Mission Adelante by sorting books for a book drive, providing cleaning and maintenance for our building, or hosting a summer VBS-style camp for our kids' programs also have an opportunity to serve in our community on a short term basis. 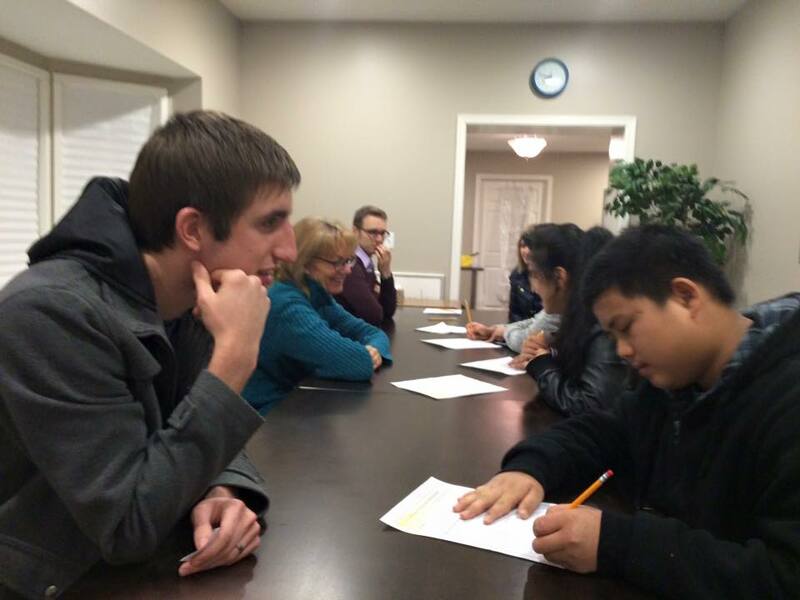 Ongoing Relational: We provide relational ministry opportunities working with Bhutanese or Latino kids, youth, or adults that require a weekly commitment over a minimum of 12 weeks.